Stop Hustling for Your Worth. | Life... Out Loud! 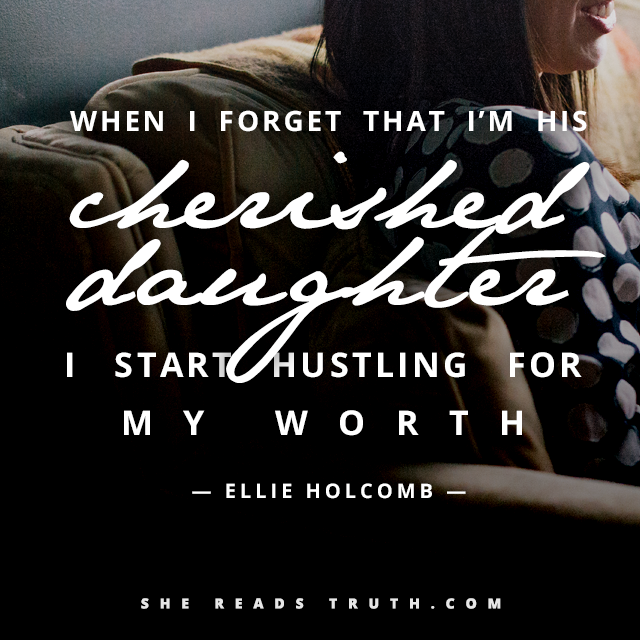 Stop Hustling for Your Worth. Sometimes I forget my worth… Actually, if we are being honest, most times I forget my worth… kind of a lot. I start hustling for my worth. Cheers to being human, I guess. I remember whose I am.